Today l want to write a tutorial on How To Place Adsense ad In Middle, Below Post Title and Below Post Body Automatically On Blogger. I wrote an article in how to place Adsense ad at the middle of blogger post automatically and also wrote another article on how to place AdSense ad below post title and below post body. 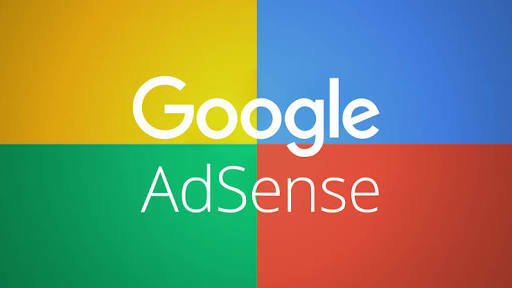 These are great places you can place your AdSense ads to increase your AdSense earning potential dramatically. Placing AdSense ads in middle, below post title, and below post, the body is very important because these are the most used places your blog users frequently move around on. They increase the CTR of your Adsense earning power thereby increasing your AdSense earning. This tutorial is a tricky one but with little effort, you can achieve a great return on your earning. Blogger HTML does not have plugins for placing AdSense ads on some basic area of our blog. But with the help of some important scripts, we can achieve our aims. In WordPress, we have many AdSense ad plugins which can help you place ads on middle, below the title, and below post body. Without wasting much of your time lets see the process of placing AdSense ads on middle, below post title and below post body below. But first, make sure you backup your blogger template so you can easily restore it if any error occurs on the process of implementation. 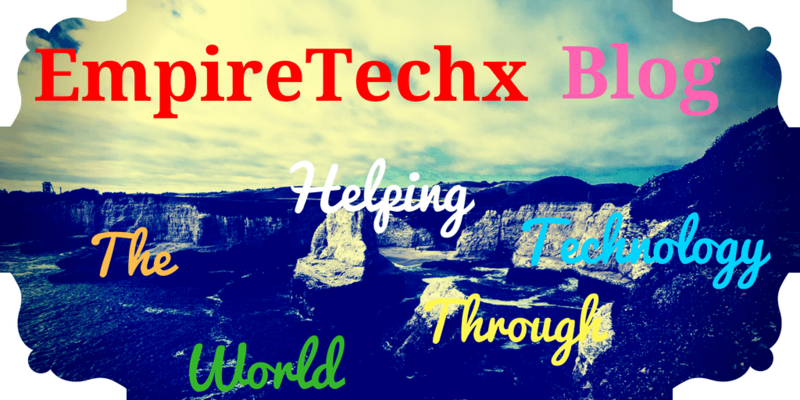 best source code editor for Android. When you search for the code you will get multiple codes that are similar to the above code. So we will use some trick to find the particular code that will work perfectly. When you search for that code look for the one that has the below code above it. Or that's close to SHARE BUTTON and RELATED POST this the best option. Note: it works with all ad format when you implement it and the ad is not showing give it the time it will show up. Replace The above Code In Red With The Below Code. Remember to parse your AdSense codes before placing them where it's required. Replace The Place Your Ad Code Here Text With Your Adsense Ad Parsed Code in the above code and save your template. If you try this trick and it helped you achieve your aim please do share it on social media for others to benefit too because there's love in sharing and also leave feedback on the comment box below thanks. Helped me a lot. thanks for sharing. Your welcome PabanZone am glad it helped you out. I checked your profile and noticed you blog about primary education in Nigeria that's great keep it up.